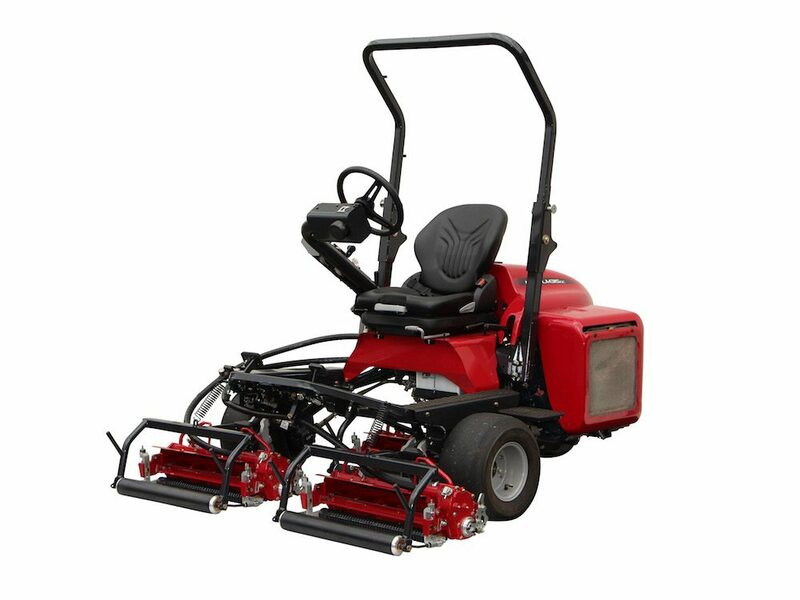 Baroness has been providing the highest quality turf maintenance equipment for over 100 years. 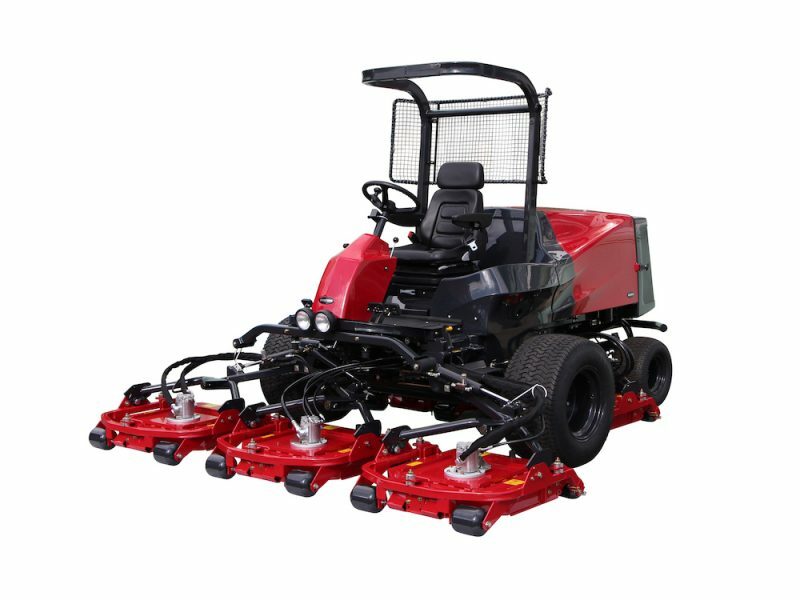 With a range of products designed for professional use there is something for every application. 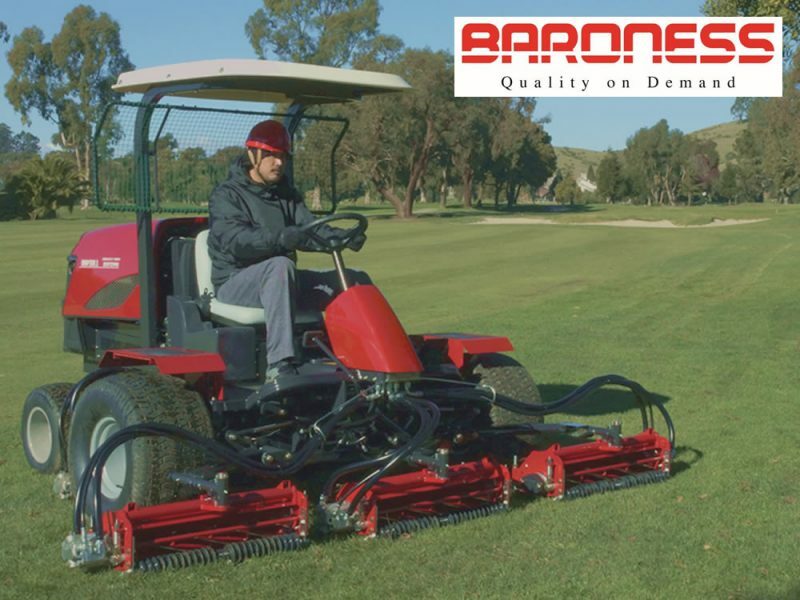 Our Baroness products include a comprehensive range of fairway mowers, tees and surrounds mower, pedestrian cylinder mowers, bunker rakes, tractor mounted aerators and rotary banks mowers. We have golf clubs, cricket clubs, bowls clubs and commercial contractors using baroness machines. 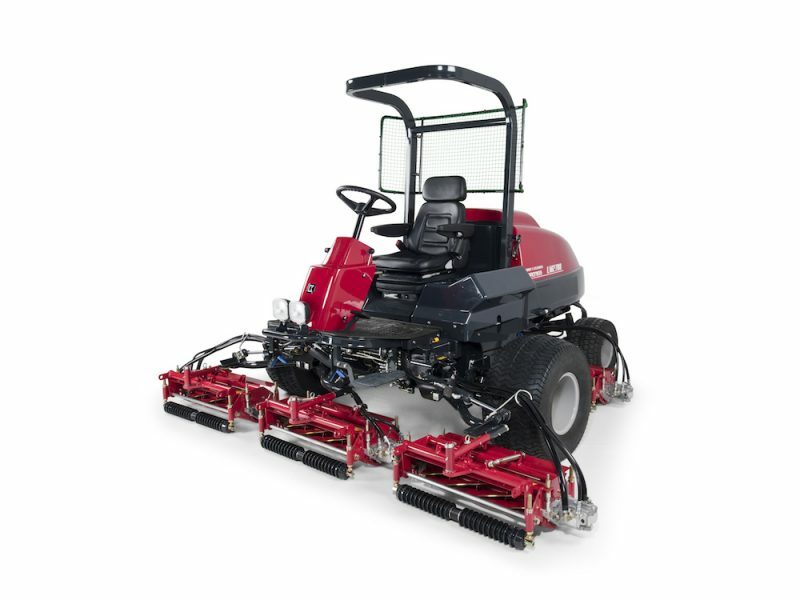 Contact us for your onsite demonstration.